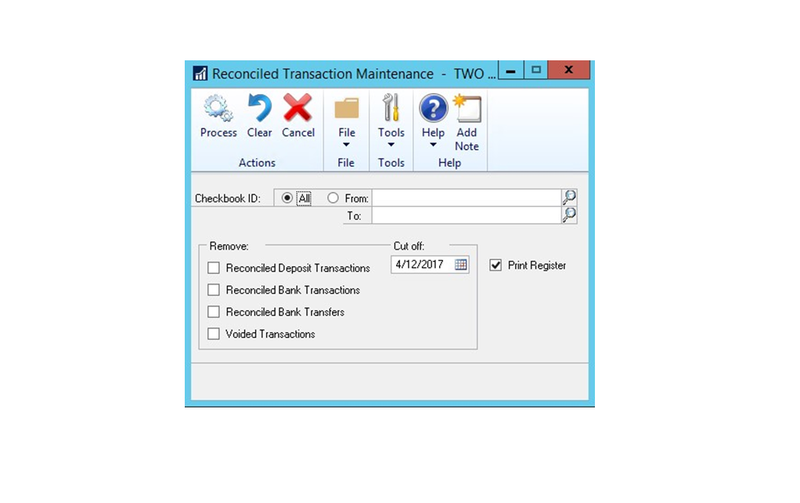 Launch the Reconcile window (Transaction >> Financial >> Advanced Bank Reconciliation >> Reconcile Bank Transactions) to begin the reconciliation process. 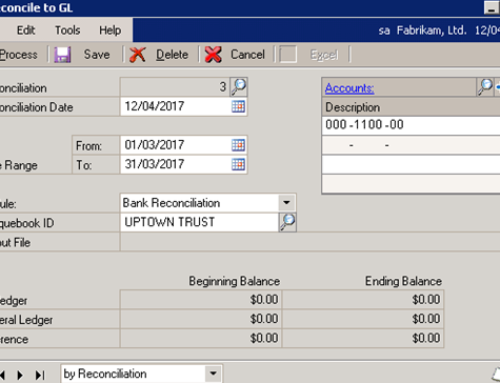 Select the Bank Account ID and enter the Balance Date (ending date of the reconciliation). The grids will populate with the GL Transactions on the left, and the Bank Statement Transactions on the right. Review the transactions to verify that everything came in correctly, prior to reconciling. Verify the Current Book Balance and the Statement Ending Balance. Now that all of the transactions are in the Reconcile window, click on the Propose button. This will match up the transactions based on amounts and apply any Reconcile Rules and/or tolerances that have been set. The Propose process saves a great deal of time during a reconciliation, as it should auto-match the majority of the transactions. 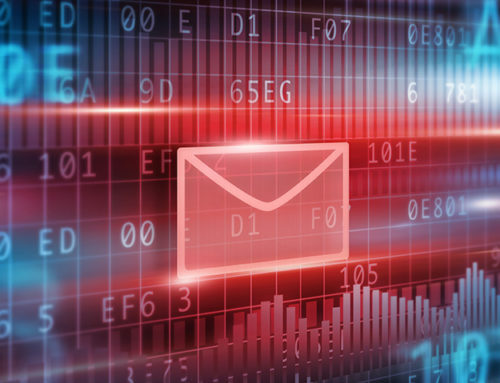 There may be transactions left after the Propose process that will need to be matched manually. 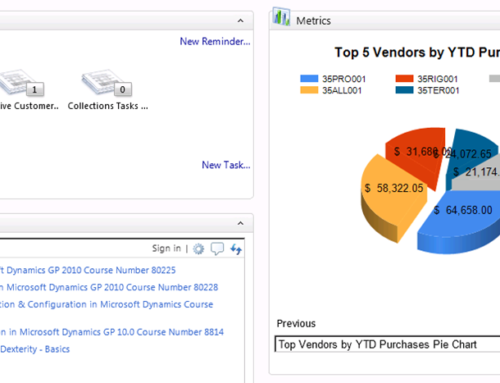 To locate the unmatched transactions, select Unmatched from the Display dropdown box in the lower right of the screen. Now only the GL and Bank transactions that are not currently matched will be displayed. Use the Find button at the top of the window to search for matching items. To change the field used to search on, select the appropriate option from the dropdown box in the lower left of the Reconcile window before clicking Find. Once the GL transaction and the matching Bank transaction are located, check the check boxes next to both transactions, verify that the Total Marked is the same on both the GP and Statement sides, and click the Match button. Note: Multiple GL transactions can be matched to multiple bank transactions, as long as the Total Marked on each side are equal. This can be useful if one bank transaction represents multiple GL transactions or vice versa. A bank transaction can also be matched against another bank transaction as long as the selected transactions net to 0.00 The same applies to GL transactions as well. Transactions should be matched one at a time. Do not start selecting all the bank transactions and then select all the matching GL transactions, as this will assign one match number for all the transactions. 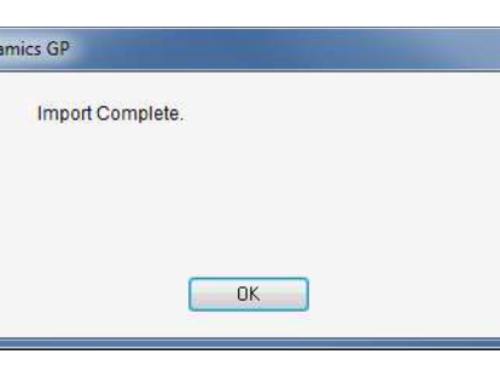 This can make checking your work and un-matching more difficult. For most cases, each bank transaction should have a unique match number.